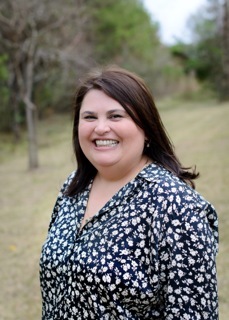 Monica Rivero is the Digital Curation Coordinator at Fondren Library. She provides expertise in the application of metadata, developing guidelines and workflow management for creation of digital resources. She also assists faculty, students and staff to ensure their digital scholarship is accessible and discoverable online including coordination of related curation tasks. She received a MS in Library Science from the University of North Texas, and a BBA in Accounting from Sam Houston State University.